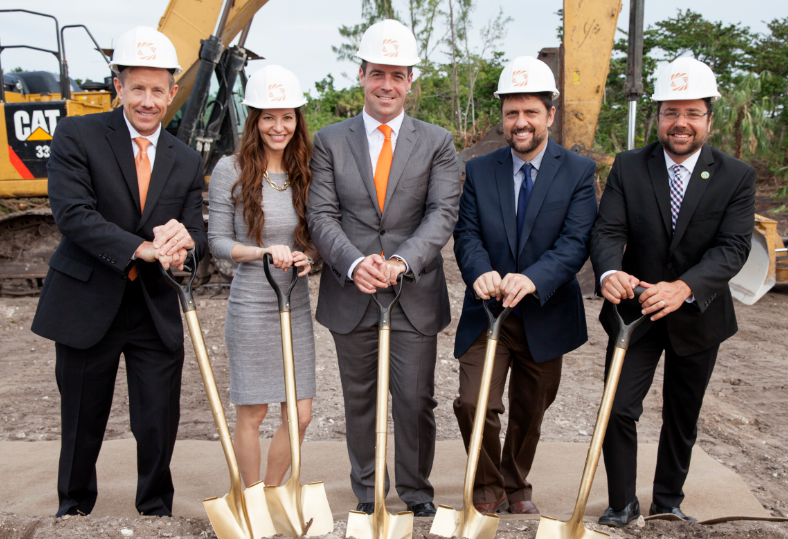 Metal additive manufacturing company, Sintavia has commenced construction of its new advanced manufacturing facility in Hollywood, Florida. Sintavia’s Chairman and CEO Brian R. Neff said the $15 million facility will house over $25 million of advanced manufacturing equipment and employ Lean manufacturing principles for large-scale metal additive manufacturing. “Our new facility, when complete, will serve as template for future additive manufacturing facilities around the world,” Mr Neff said. The new facility, scheduled to open in late 2018, is expected to result in 110 new jobs for skilled technicians and support personnel. Based in Florida, Sintavia is a leading Tier One additive manufacturer for critical industries, including aerospace & defense, oil & natural Gas, automotive, and ground power generation. The company is committed to the highest quality standards in the industry, and holds AS9100, ISO17025, and ANAB accreditation, as well as being OASIS registered and ITAR compliant.